Organizations that directly represent the student body through collaboration with administration. SGA reports through the Office of Student Life and helps drive decision-making and policy to help better the student body. Student Government is responsible for the approval process and funding requests for the registered student organizations on campus. Each week, student organization representatives, senators and MSOE students meet to address and vote on key issues that affect students’ lives. SGA is further represented through student appointments to crucial campus committees such as the Executive Education Council. 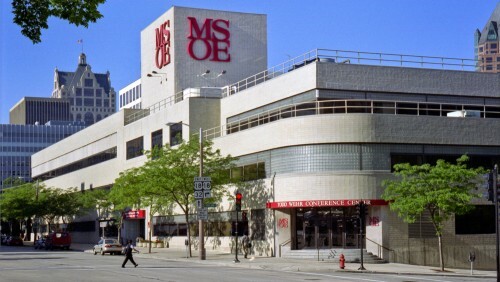 All members of the MSOE community are welcome and encouraged to attend SGA’s weekly meetings. The council is made of four fraternities and four sororities, which are funded and brought together through Greek Council. The council’s goal is to bring Greeks together and to improve life on campus through philanthropic, social, educational, and other events. MSOE’s resident students can get involved in the governance of the residence halls. Members can suggest improvements and activities for those living in residence halls, and create a stronger connection between the students and their Resident Advisors.